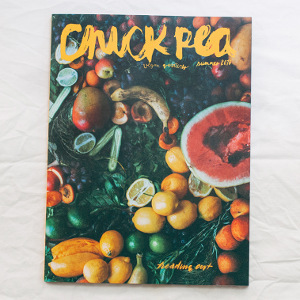 Chickpea is a high-quality ad-free quarterly magazine. 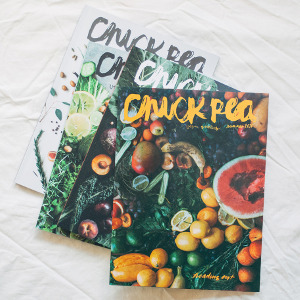 Four times a year the Chickpea team (Bob and Cara of hipsterfood.tumblr.com) get together proposals from across the veg*n community and squeeze them all into 90-100 pages of content. 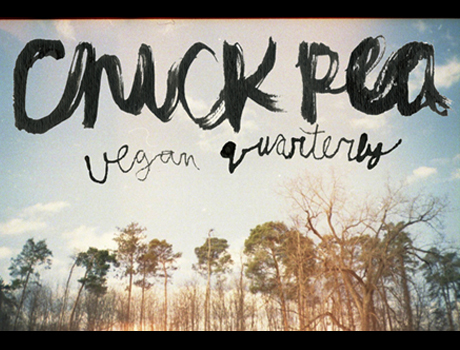 Each quarterly issue is available to preview free online on www.chickpeamagazine.com. Chickpea features small veg*n sellers (Etsy shops or otherwise) as a way of giving back to the community. 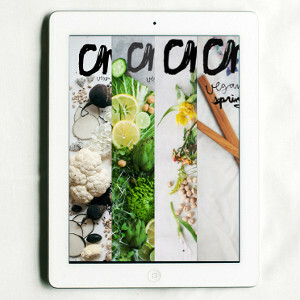 Chickpea exists to facilitate a quality veg*n community of writing, discussion, photography, recipes, artwork and stories across the plant-based eating spectrum; from omnivorous allies to vegans, they want your support! Even if you can't buy an issue (the proceeds of which cover printing and go towards future issues) they'd love to hear your proposals for the next issue, or just have you look over their existing work online. Check out www.chickpeamagazine.com to do all of the above! 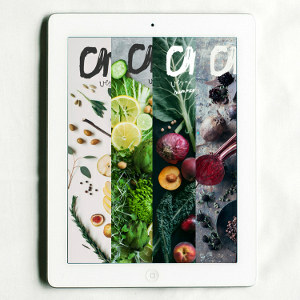 Follow Chickpea Magazine and get notified when they add new offers to Vegan Cuts.